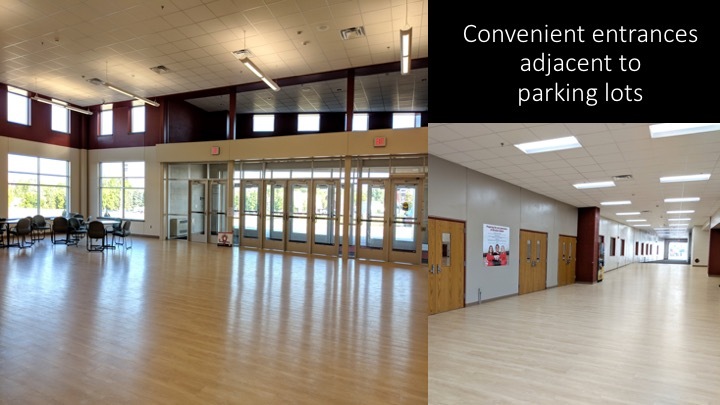 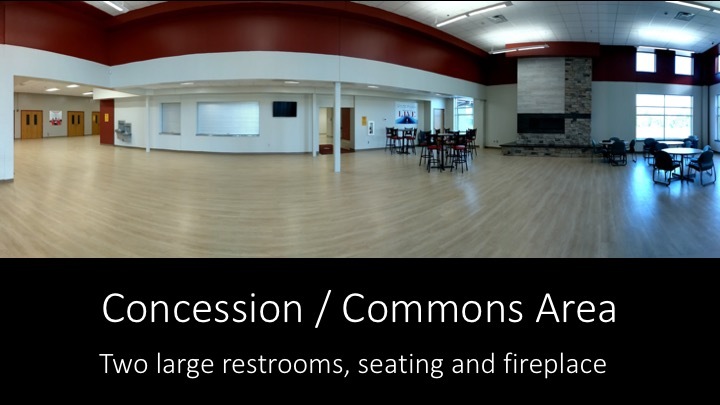 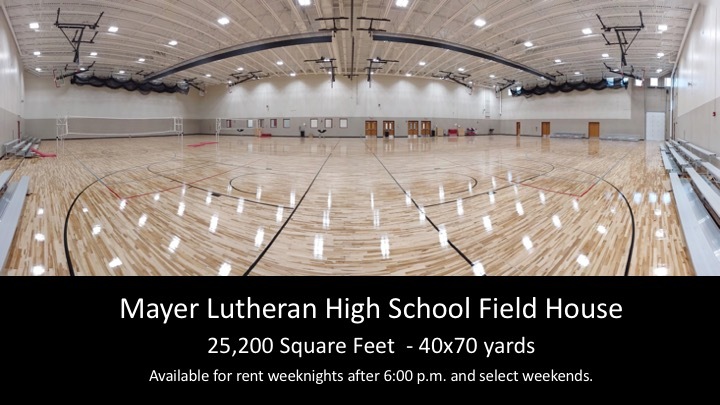 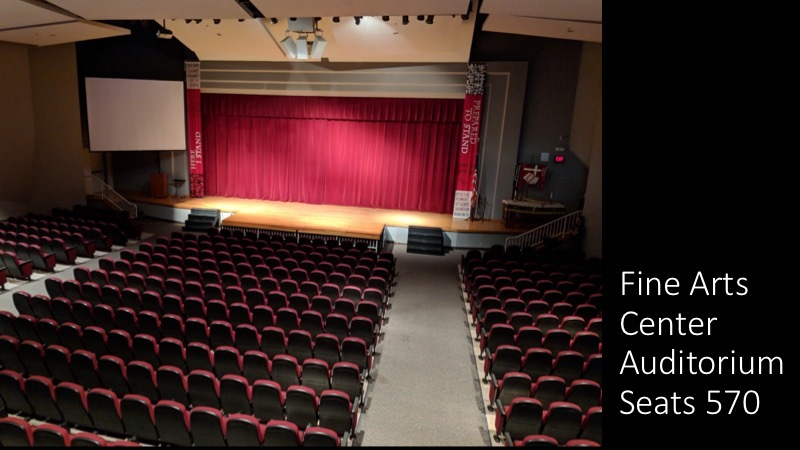 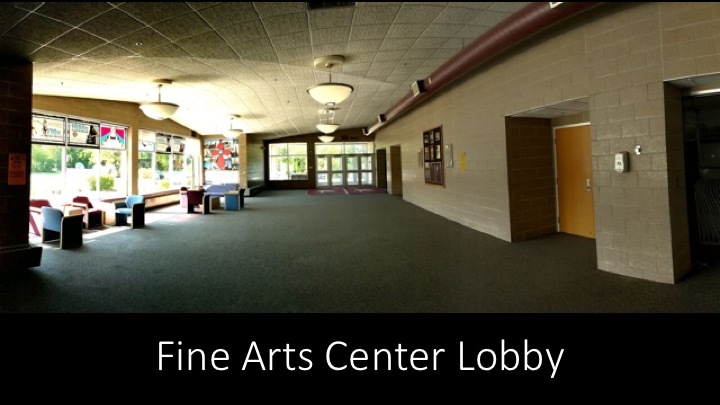 Many of Mayer Lutheran High School’s facilities are available for rent weeknights after 6:00 p.m. and on select weekends, including the Field House, Fine Arts Center, Competition Gym, and outdoor fields. 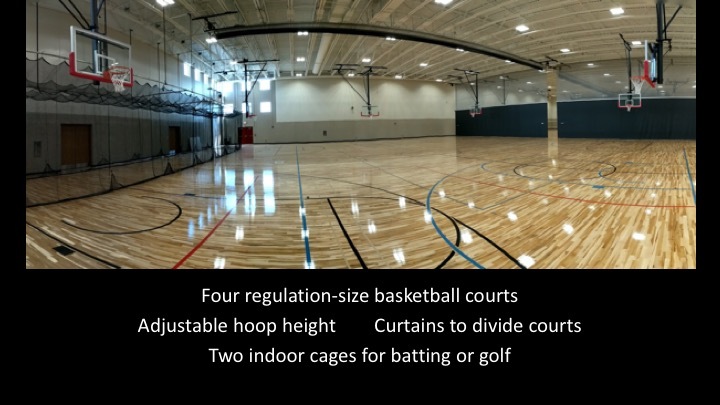 Please see the Facility Scheduling and Fees document for details on locations, availability and pricing. 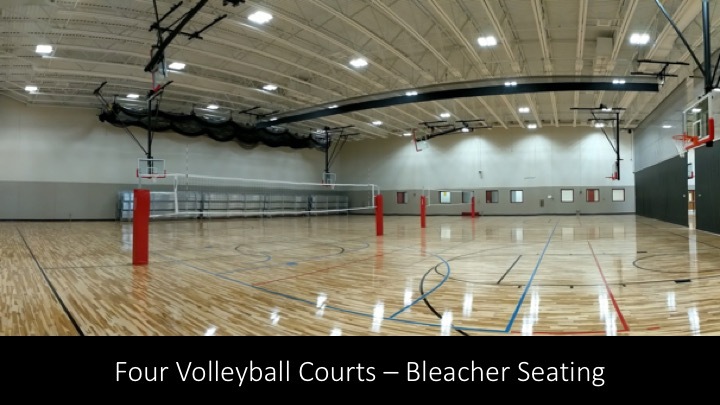 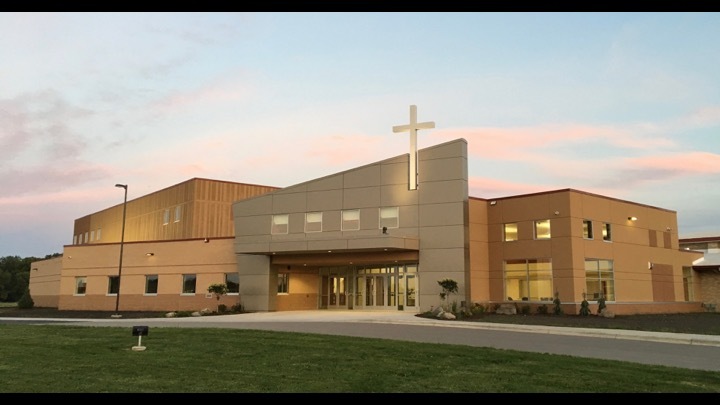 Requests for use of the Mayer Lutheran Facilities may be made online at https://fs-mayerlutheran.rschooltoday.com. 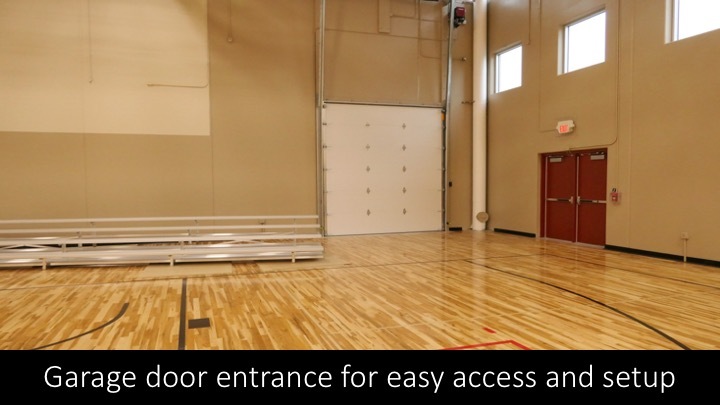 Please create an account and a member of the Facilities Rental team will contact you shortly.